The American Football season is over. But that just means it's time to get ready for the next one. And come next time you hit the gridiron, you might be sporting a fancy new team. 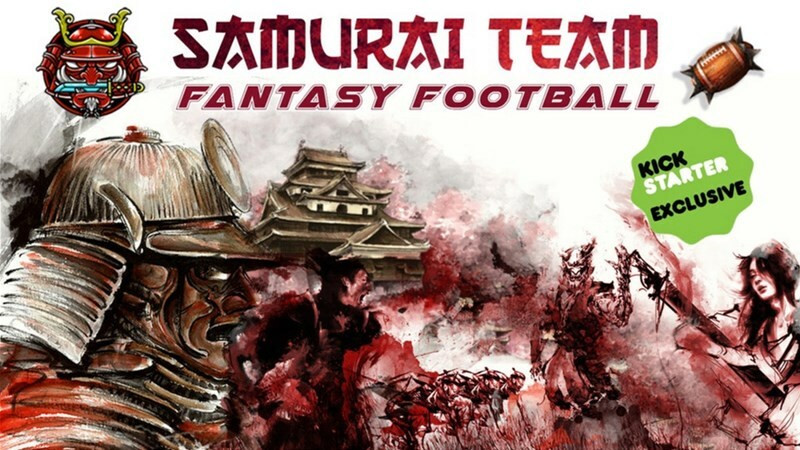 RN Estudio is running a Kickstarter campaign for a new Samurai team. Hut! Hut! Omaha! Hike! We are proud to present you our new Second Fantasy Football Kickstarter. In this Kickstarter we are going to made a New Samurai Team. All the miniatures from this campaign are 28mm and will be made in high quality metal. This Exclusive Team will be only available in Kickstarter and not in retailers. The Add-On Samurai Team will be available later in our shop and for retailers. 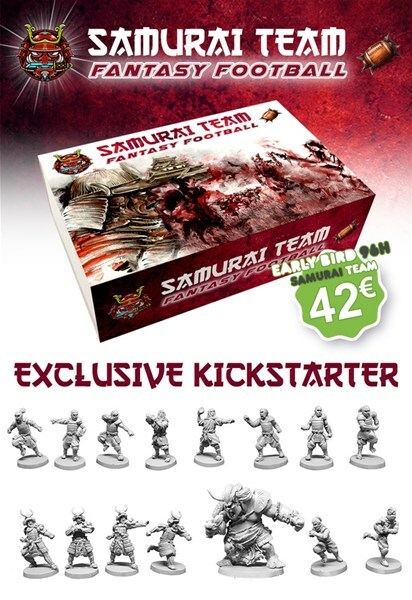 All miniatures from Exclusive Samuari Team and Add-On Samurai Team will be available as add-on during the pledge manager. The campaign's well above its funding goal and has started to work on stretch goals. The campaign is set to go for another 12 days.